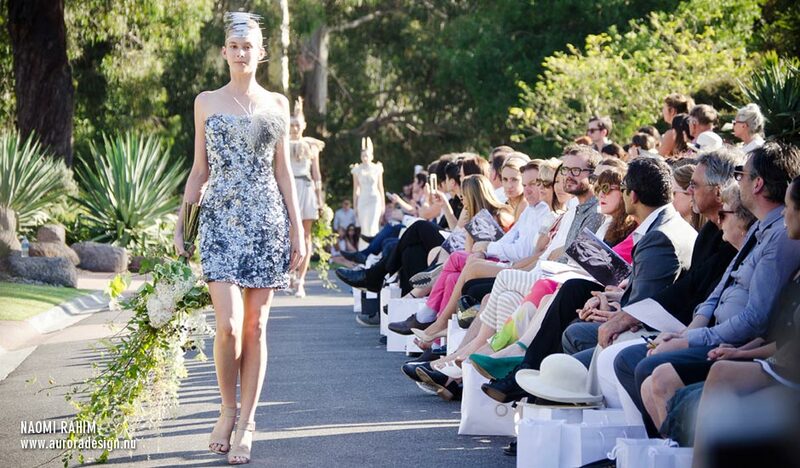 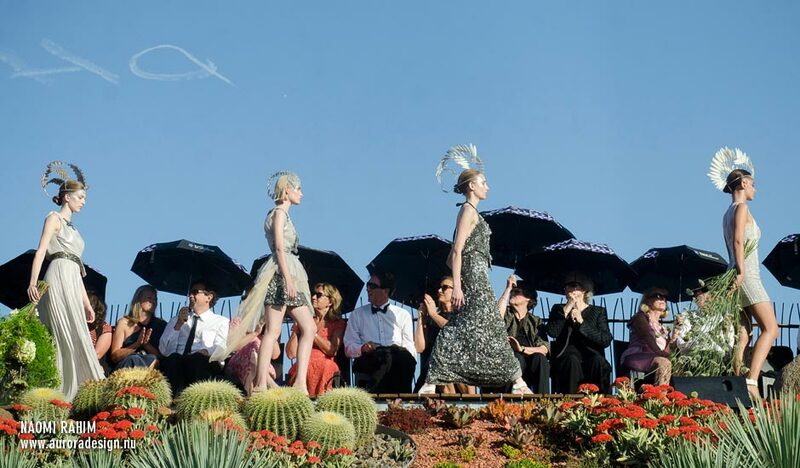 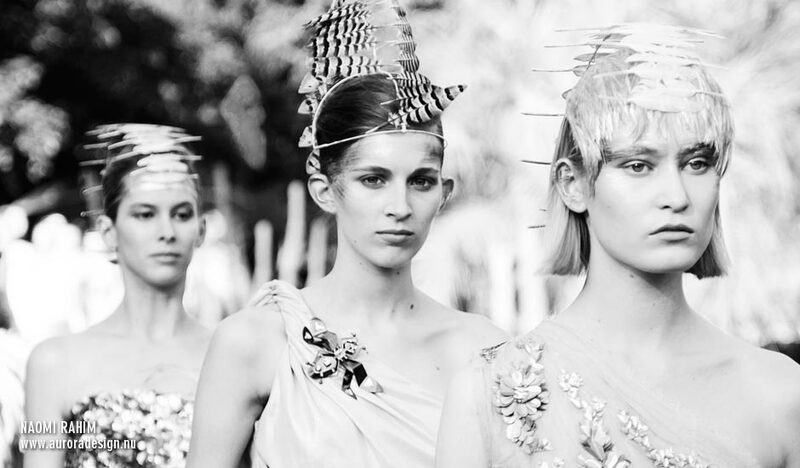 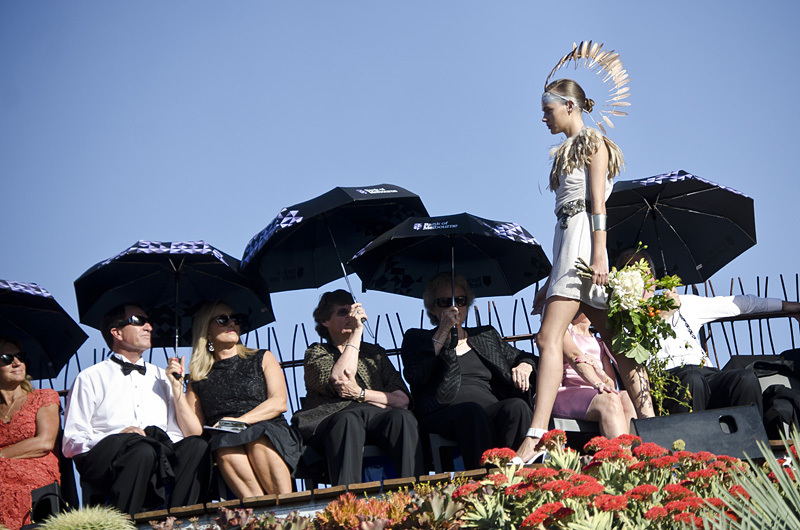 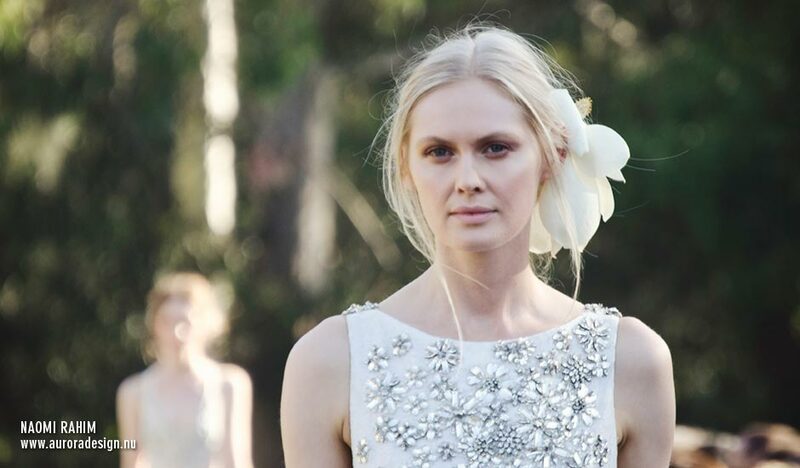 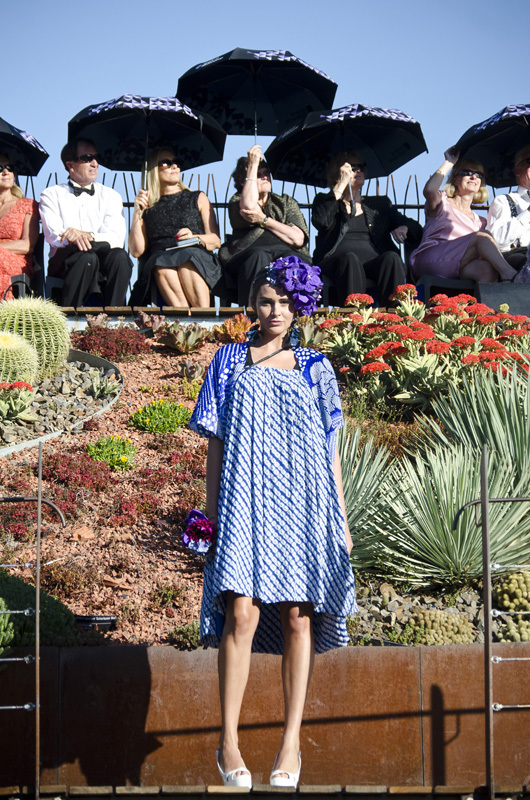 The Royal Botanic Gardens was transformed into an open-air runway, featuring the crème de la crème of Australian fashion; Aurelio Costarella, Collette Dinnigan, Akira Isogawa & Martin Grant and runway models; Alice Burdeu, Cassi Van Den Dungen and Rachael Grasso. 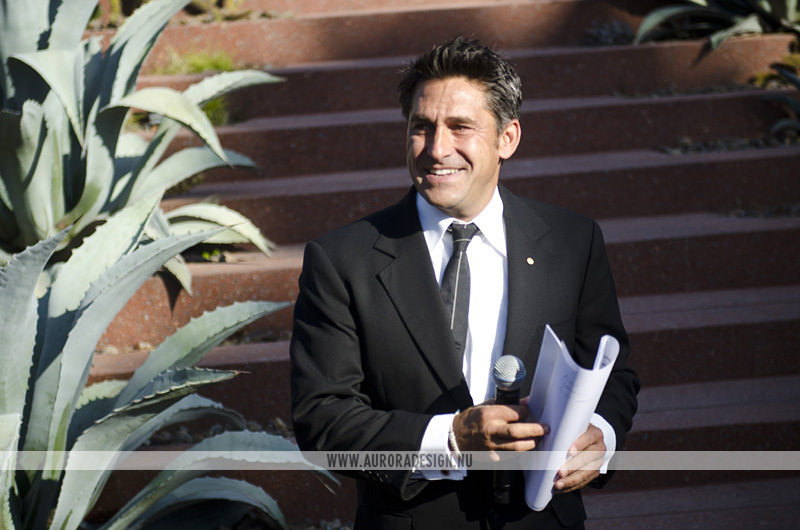 Hosted by celebrity gardener, Jamie Durie, this unique fashion event raises awareness for the RBG Melbourne Water Strategy Project to help drought-proof the garden. 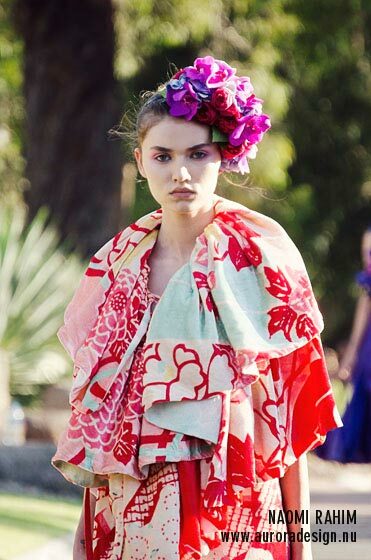 Shot for Style Melbourne, check out more photos on Flickr.